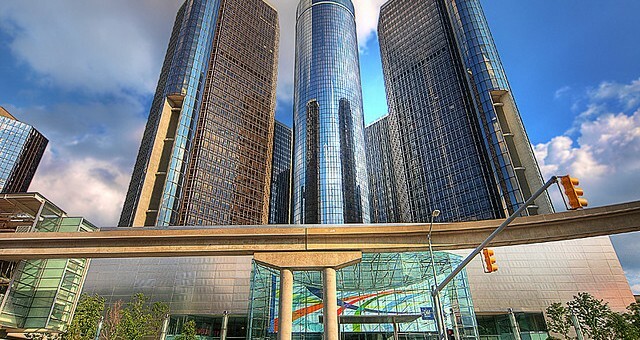 As you may have already heard, General Motors U.S. increased sales by 10.2 percent in June 2011 compared to the same time period last year. Most notably, Chevy sales rose by 10.9 percent, GMC was up 14.9 percent, while Buick was up 13.2 percent. Cadillac was the exception to the upward streak, dropping by 7.9 percent. Next story Bob Lutz Describes Old GM Flaws With… A Christmas Card?! OK, but tell us about the phsyco-delic 4-wheel-drive limo parked at the fire hydrant in front of HQ??! Looks a bit like The Beast!